Chicago has been steadily rocking the world since the ’60s. Now the band is celebrating with Chicago: VI Decades Live, a 4CD/1DVD set that captures the band across the 1960’s, 1970’s, 1980’s, 1990’s, 2000’s, and 2010’s. 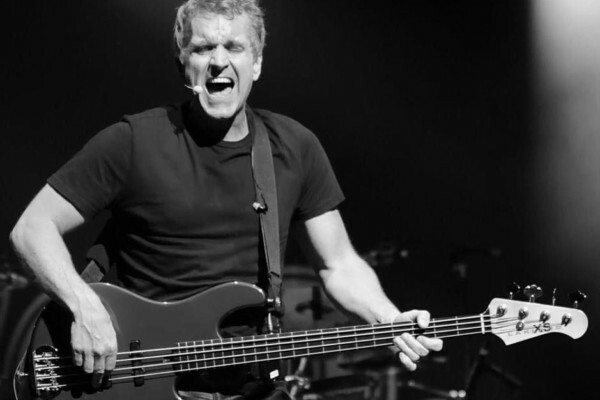 While the set does not include current bassist Jeff Coffey, it does feature longtime low-enders Peter Cetera and Jason Scheff. 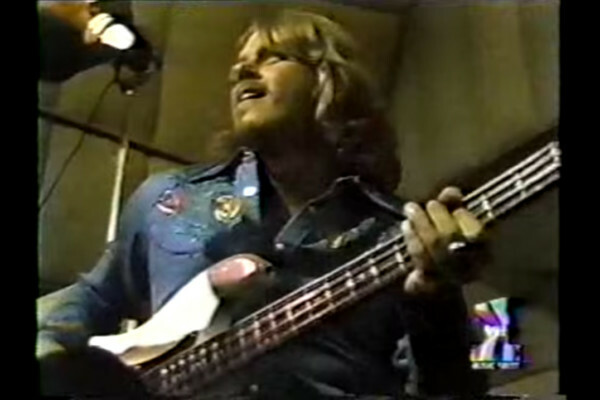 The first two discs of the set cover the band’s 1970 headlining performance at the Isle of Wight Festival, while the next two cover select songs picked from the band’s history. The songs range from “25 Or 5 To 4” taken from a 1969 show in Paris, France to “In The Mood” from the band’s 1994 big band tour to “America” from a 2014 show in Wilmington Delaware. 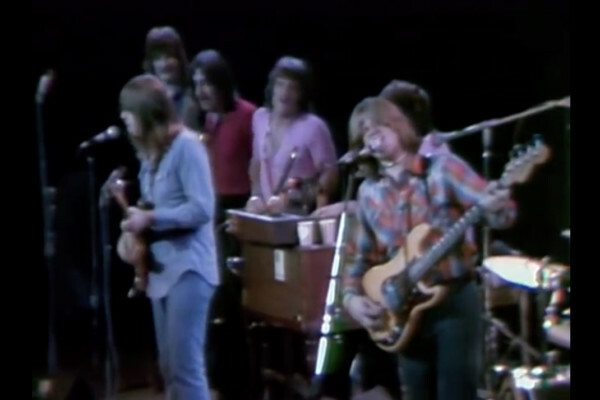 Chicago’s 1977 appearance on Germany’s Rockpalast TV show fills the DVD. Chicago: VI Decades Live is available now.